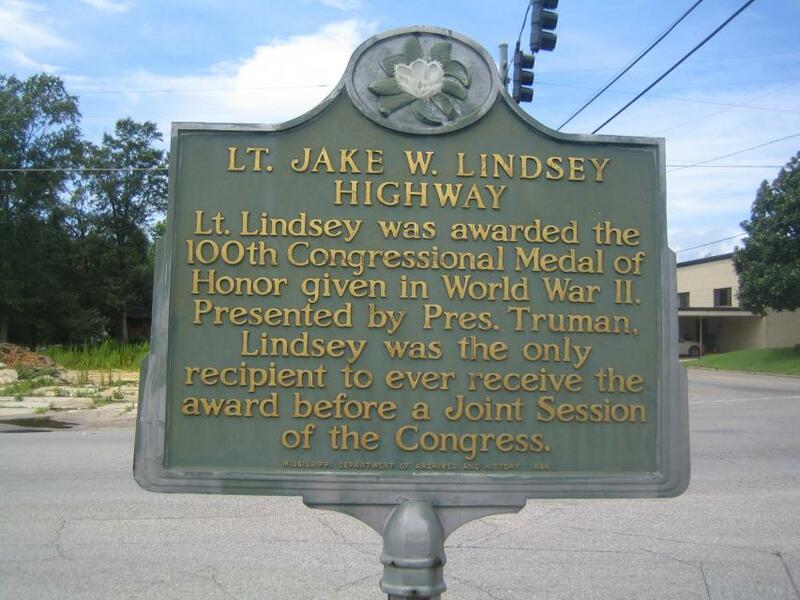 Lt. Lindsey was awarded the 100th Congressional Medal of Honor given in World War II. Presented by Pres. Truman, Lindsey was the only recipient to ever receive the award before a Joint Session of the Congress. This marker can also be identified by its HM code. You can use the hashtag #HM1IUP in tweets, and any other place where you might refer to this marker, including when searching on this site.